At the core of The Cure Parkinson’s Trust has always been the unshakeable belief that the individual with PD is key to finding the cure. These PwPs (People with Parkinson’s) have the insight and the inside story that no PhD can provide. 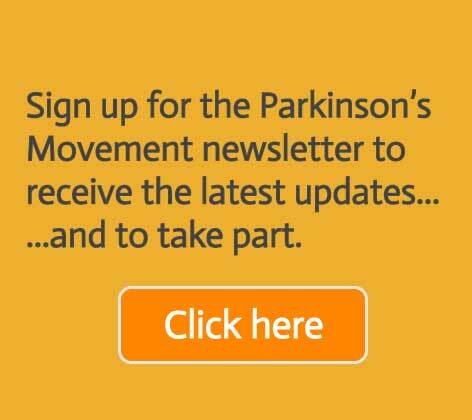 Parkinson’s Movement was originally developed in 2010 by three forward-thinking PwPs; Dr Jon Stamford, Tom Isaacs and Sara Riggare. 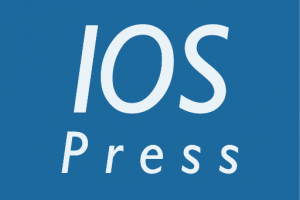 They had a clear vision of encouraging greater advocacy in Parkinson’s through the creation of an active and influential online community for the collective voice of people with Parkinson’s. As it grew, a number of advocates from North America embraced this vision, particularly Israel Robledo, Steve de Witt and Dr Soania Mathur. 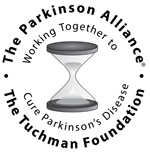 “In its simplest form, the goal is to get people with Parkinson’s involved in finding a cure for PD. This is not limited to clinical trial participation but falls into the realms of political change, big pharma, research direction and protocol development, public awareness, fundraising etc.